How Far is Aashi The Siena? 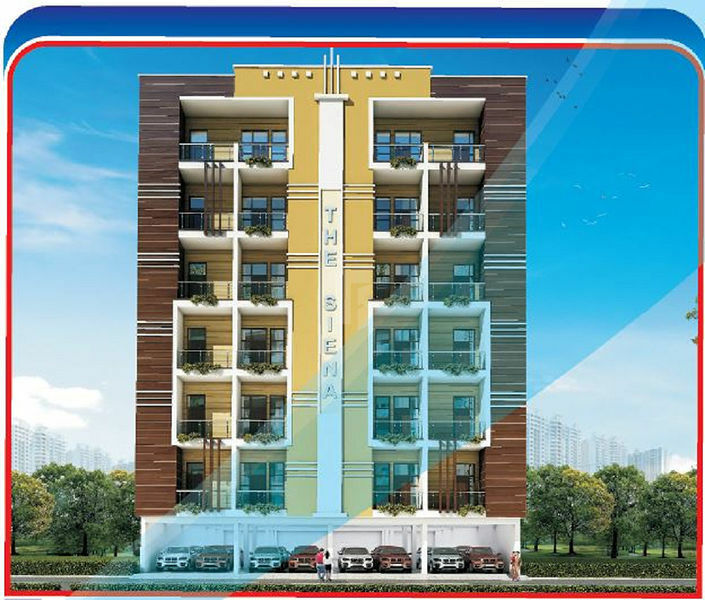 The Siena provides the most affordable housing solutions in the heart of Noida. Built by the prominent developer, Aashi Infrastructure, the property is located in the popular neighborhood of Sector-110 and offers well-designed, spacious 1BHK and 2BHK apartments. Equipped with a lot of modern facilities, this project is developed at an affordable price list.